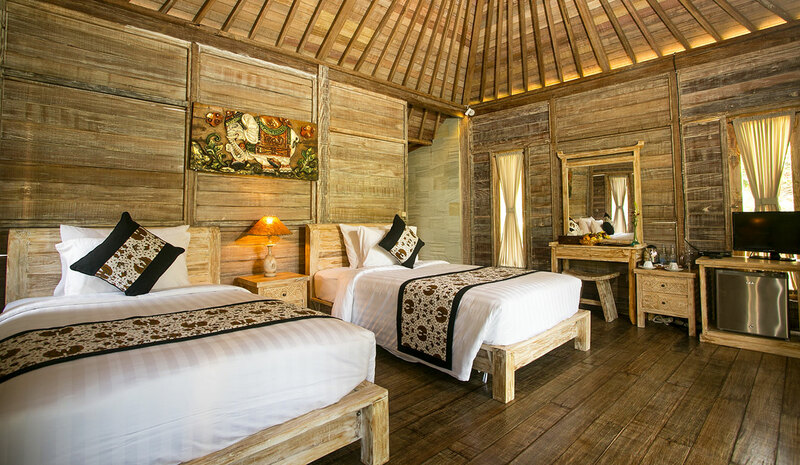 Built in the middle of rice paddy facing to the amazing valley of rice terrace in the traditional Balinese Village Sebatu Tegallalang, Pondok Sebatu Villas offering a selection of unique wooden style villa with nature environment. 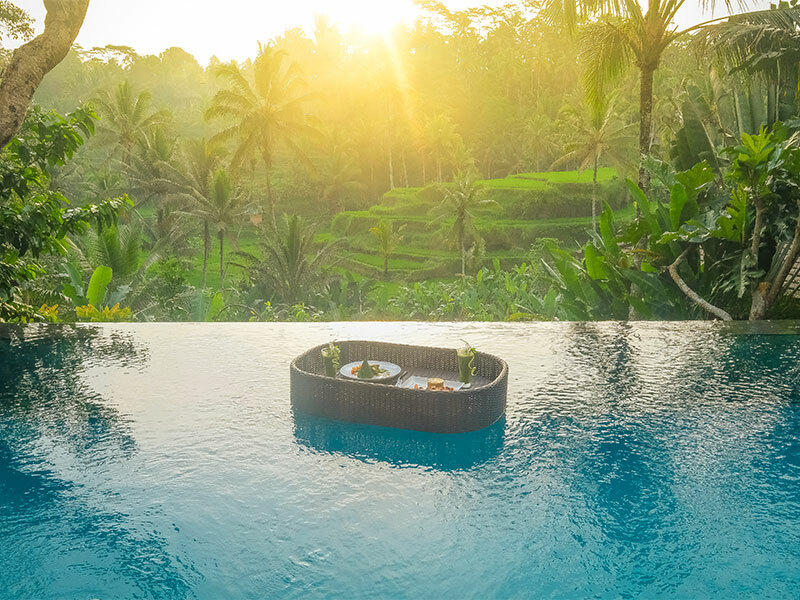 With only 20 minutes drives from the center of Balinese Culture Village of Ubud, passing through the famous Tegalalang rice terrace made Pondok Sebatu a perfect place for honeymoon and gateway from a hustle bustle of the city. 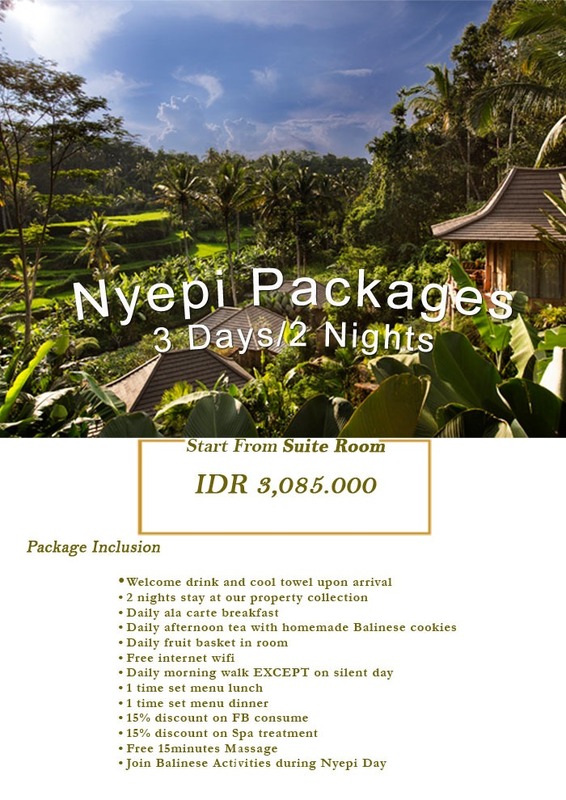 The location also only 15 minutes to the famous tourist attraction of Kintamani volcano, Tampaksiring Temple and a collections of ancient Balinese temple, a collection of coffee plantation spot that spread out surrounding the area. 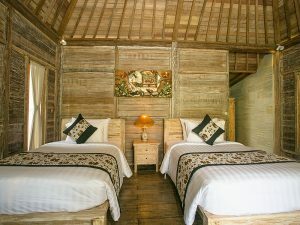 Pondok Sebatu Villas offering a collection of unique design villas from old timber Jawa traditional “Joglo” House completed with spring water supply for the villas make Pondok Sebatu as one of eco friendly concept building in the area. 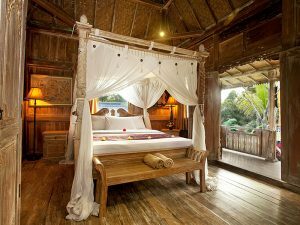 A collection from Deluxe, 1 bedroom pool villa, 2 Bedroom Pool Villa and 3 Bedroom Pool Villa which all of them facing to the valley of rice field completed with modern facilities made this place a perfect escape for honeymooner or family holiday. 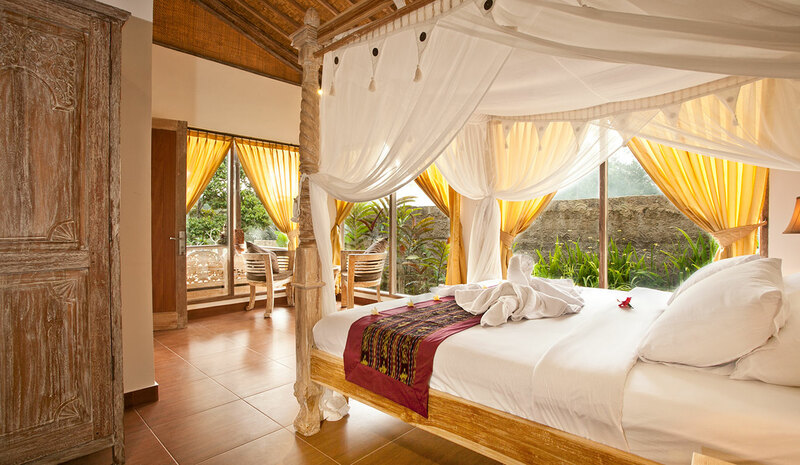 Sebatu Village is one of the villages located in Gianyar Region. In the past most of the inhabitants were farmers and sculptors, today not many sculptors can be found in the village, but some of them aree still can be found doing workshop in the residential area. 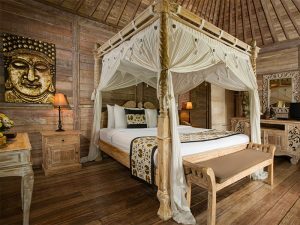 A unique traditional only at Sebatu , will be held between June and July , let's come and stay at Pondok Sebatu Villa to see this ceremony. Incredible setting with an outlook over the rice paddies. We had a lovely villa overlooking a private infinity pool. The resort is far from other tourist areas but that is part of its charm. The restaurant provides delicious food and lovely cocktails (2 for 3). The pancakes were a breakfast special. The staff were very kind when our daughter ingested much pool water and ended up sick, they were very helpful and made her ginger tea, baby coconuts and insured our driver was prepared to take us to the doctor if needed. 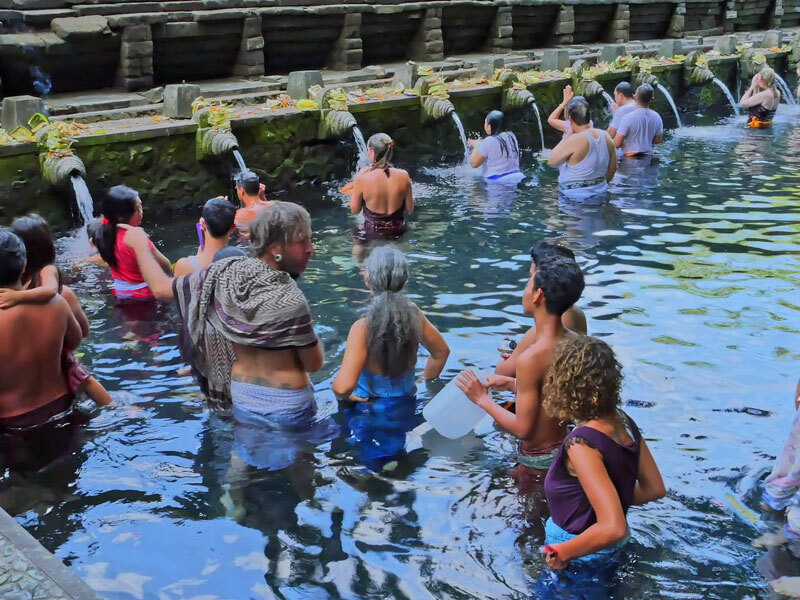 They offered a free shuttle to Ubud too. The staff took the time to chat to us, and had had many cancellations because of the volcano drama. Get behind them. They are ace. 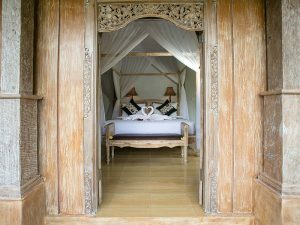 My daughter and I stayed just over a week at Pondok Sebatu Villa and I cannot recommend it highly enough. The rooms are beautiful and well thought through, beds and bedding are comfortable and luxurious, the food in the restaurant is varied and delicious. The views over the rice paddies is simple spectacular. We did a guided morning tour through the village to the local market and back home through the rice fields, which was brilliant. We also did a cooking class and had several massages in their spa, all highly recommended and thoroughly enjoyed. 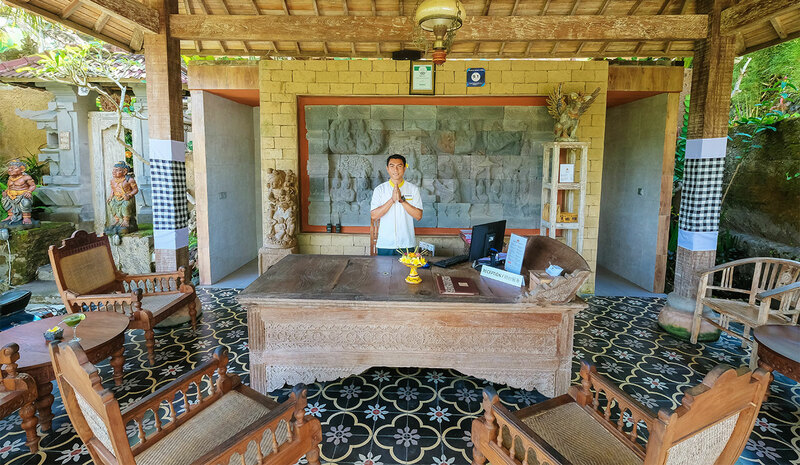 The staff welcomed us with open arms, and we truly feel we have gained a new family in Bali. We feel privileged and grateful to have discovered this incredible place and the wonderful people who run it. 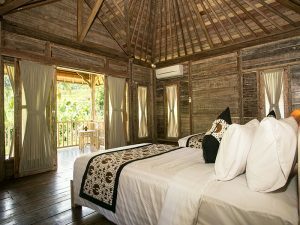 We are already planning our next trip back to Pondok Sebatu, this truly is the most beautiful and wonderful home away from home. 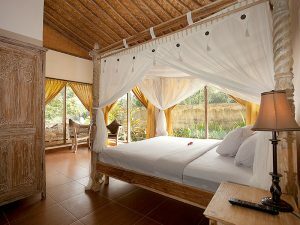 We stayed for 4 nights and were amazed by how beautiful Pondok Sebatu Villa was. The views of the rice fields were stunning (we opened our villa doors and had the most incredible view), and the infinity pool was fantastic also. We had our 1 year daughter with us and the staff were so kind and helpful. 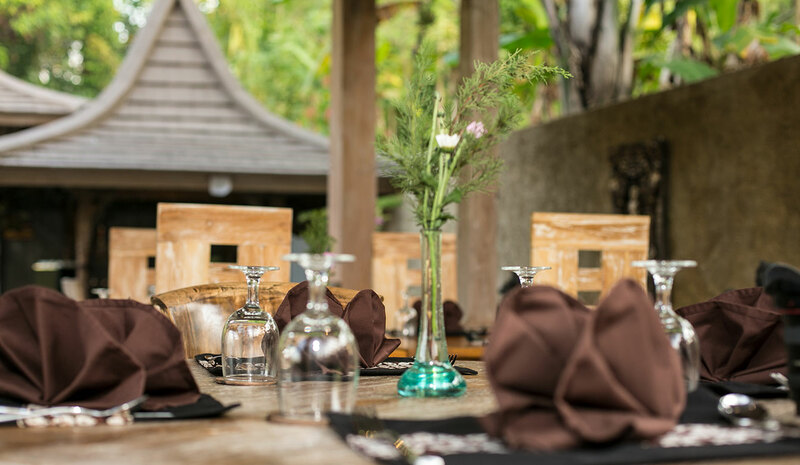 The restaurant served delicious food, and the spa treatments were affordable. You’re a bit out of the center of Ubud, which I think was an advantage. There are frequent shuttle buses if you want to head anywhere. And a driver was also arranged for a day when we toured around. We also took advantage of the complimentary yoga, and a walking tour.